The burning batteries of the Galaxy Note 7 might even cause a delay for the Galaxy S8. The Wall Street Journal reports, that the development of the Galaxy S8 has been delayed by two weeks because the root cause of the burning batteries in the Galaxy Note 7 has not been identified yet. October 11th 2016 will forever mark a dark day in the history of Samsung. 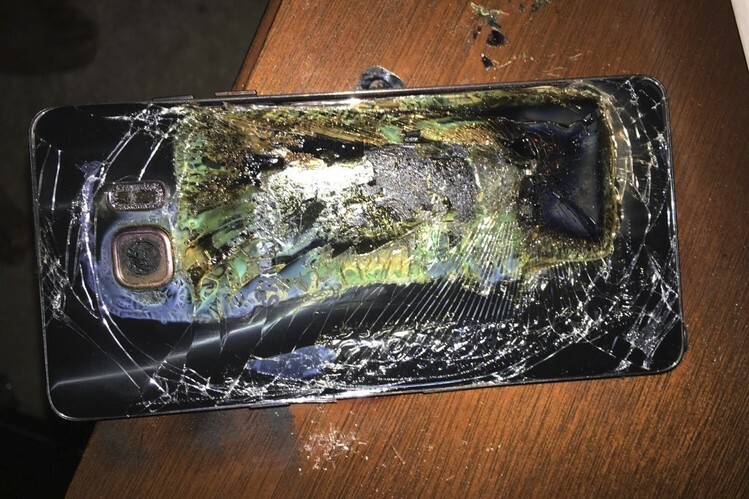 It was the day when the South Korean company decided to stop selling and kill the Galaxy Note 7 following a week of almost daily reports about burning batteries in new and allegedly safe Galaxy Note 7 units. 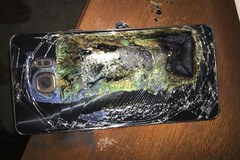 Two weeks after that day, the root cause of the disaster is apparently still not known to Samsung. The Wall Street Journal recently reported that according to a member of the Galaxy S8 development team, high ranking managers of the company have decided to delay further development of the next Galaxy S model for two weeks and reassigned engineers to find the real reason behind the Galaxy Note 7 problems. Meanwhile, Samsung has confirmed that there will in fact be a Galaxy Note 8 after all by detailing information of an upgrade program for South Korean Note 7 customers. Previous rumors suggested that Samsung may ditch the Note brand altogether but according to this South Korean website, the company has plans to go forward with the development of the Note 8 after all.